We approach our website and e-marketing design from a logical, functional and aesthetic perspective. We present your content in a well considered structure that creates a desire to explore, remember and return. 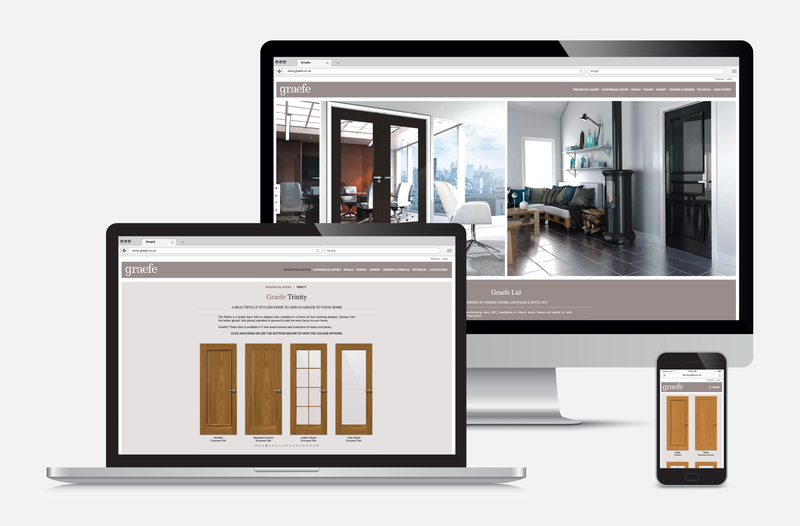 A carefully thought out, fully responsive framework was essential in representing the huge range of products featured on this specialist manufacturers site. 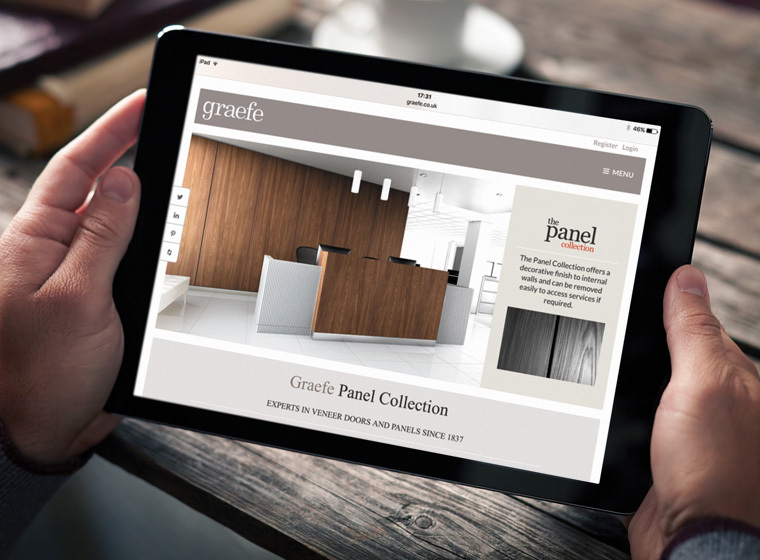 A contemporary colour palette and beautiful, accurate representations of the product, each one of which was created in-house at FSG, gives the easy to use site an elegant and professional feel. 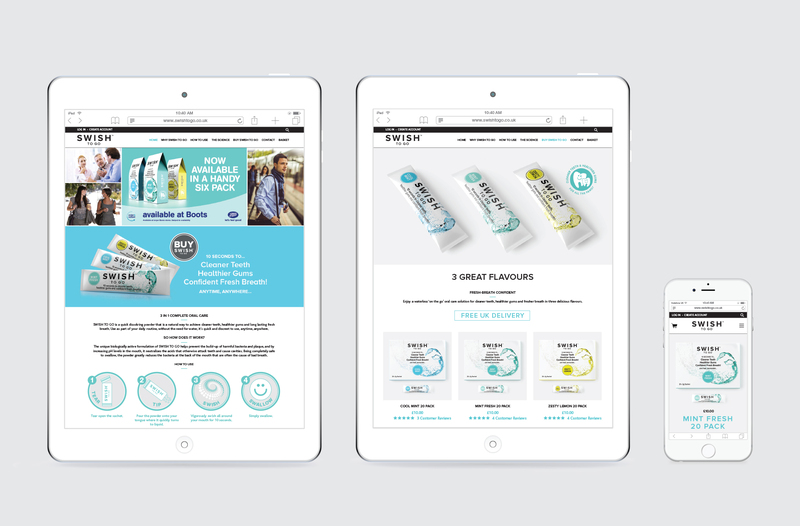 A vibrant, retail-led approach was required to take a new oral care product to market. The e-commerce platform was designed from the ground up to be easy to navigate, quick to update and has allowed this new product to gain good brand awareness in a short space of time. 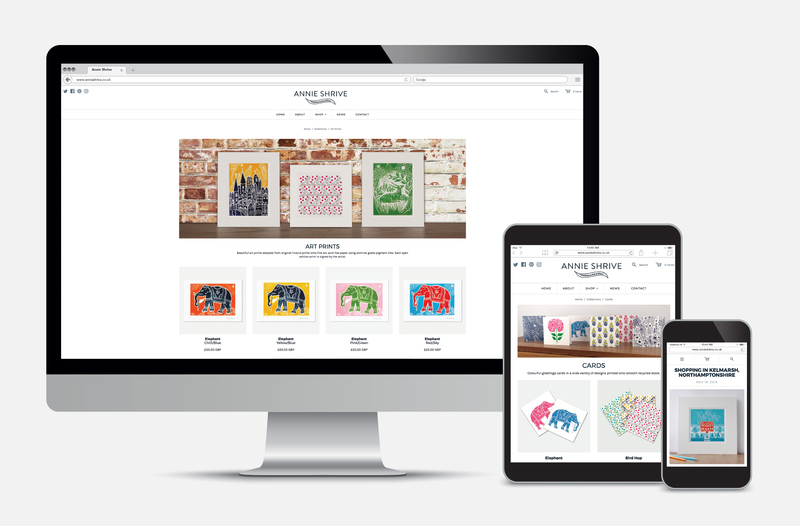 Annie Shrive, a contemporary artist working in linocut and textiles, commissioned FSG to create a new e-commerce website to showcase her work and take it to a larger audience. With the majority of her work photographed at our studio, the clean and elegant site features an online shop that is user friendly and shows the work off to its very best. Angela Harding’s prints are extremely powerful, but have an inherent subtleness that can only come through the incredible skill of the printmaker. To retain this quality of mark, we developed a crisp, modern website that really did let the artwork speak for itself. This meant that our attention to detail throughout every part of the project has to be perfect, with each print, gift or set of cards being meticulously photographed to achieve the best possible results. 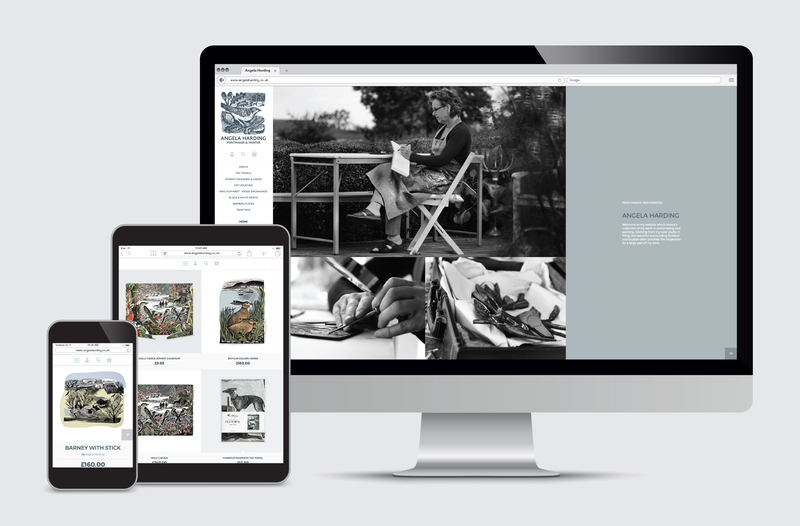 The outcome is an intuitive e-commerce site that is beautiful, in keeping with the artists work and extremely user-friendly. We were lucky enough to be commissioned to create the brand identity, packaging, marketing materials and website for a new range of handmade chutneys. A well structured navigation system, strong use of colour and descriptive pack shots make the new website for Vivia Crump's chutneys a pleasure to use. 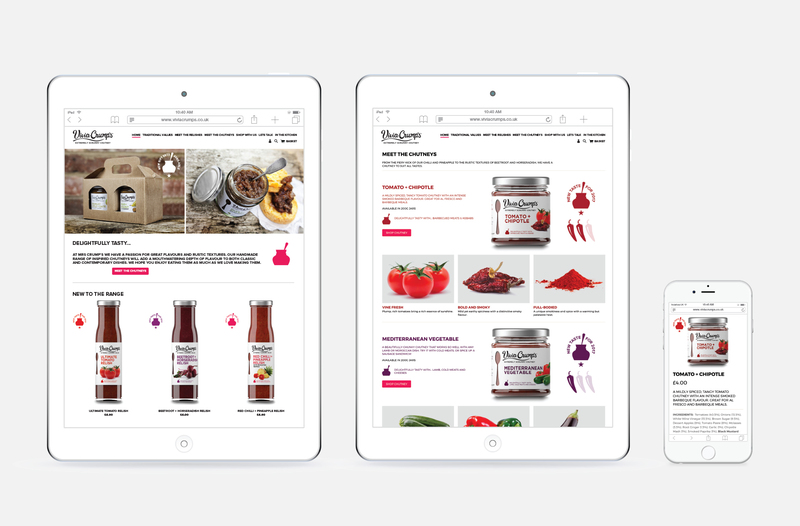 The fully responsive e-commerce capabilities of the website were a vital part of the launch of this new, delicious brand. A strong visual approach was taken to promote a new luxury office development. 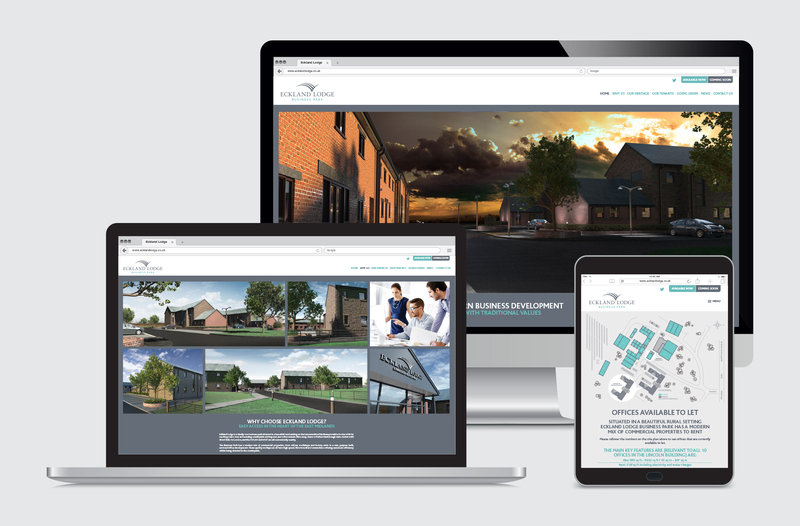 The use of our 3D rendering skills played a huge role in the development of this website, allowing it to promote the offices way ahead of the completion date.